Empire Business Brokers, LLC is one of two sister companies that serve businesses in every stage of their development from start up, to business growth, to high performance organizations, and then to the transfer of the business to the next owners. Empire Business Brokers, LLC is focused on exit planning and business acquisitions. 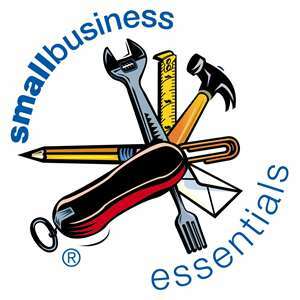 Small Business Coach Associates assist business owners to make more, work less and enjoy their business. We use an award-winning process to assist our clients. For more information, contact us today: 864-241-0606 or click here to email us.